With The Masters just around the corner, the excitement is reaching its peak and here at Your Golf Travel we are gearing up to host nearly 1000 clients at Augusta! For those of us who aren’t as lucky and will be watching at home, there is still a lot to cheer about with money to be won, golf to be watched and an overwhelming level of jealousy to be felt. Big sporting events are great for so many reasons, one of them being the opportunity to win some money, albeit a small one. Over the years, Your Golf Travel staff members have publicly given their picks for major tournaments on this very blog, with very little success, but is this by fault of their own? While betting blind can sometimes produce some lucky and rewarding results, it pays off much more to be in the know. Despite my colleagues being some of the most educated golfing fans in the country, betting is hard and at Augusta anything can happen. So, whether you’re clued up or not, give yourself the best chance of a win by doing your research. Looking at form and recent tournaments is a great way of seeing who is confident heading into the year’s first major, because to shoot well round Augusta National, your game has to be strong. And lastly, do your best to bet with your head rather than your heart….I’m talking to you, Tiger fans. 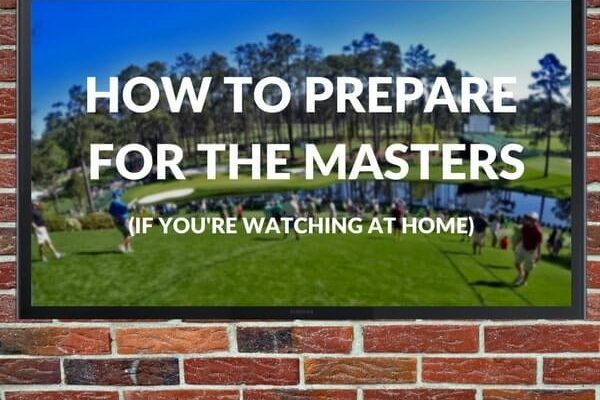 This seems like an obvious bit of advice, but you’d be surprised how many golf fans across the country this weekend will be hit with the news that they have double booked on the weekend of The Masters. Our tip would be to block out your calendar, or at very least, double check your calendar now so you can get in some last minute excuses. 9:00 AM: You head to your local course for a four-ball with your mates. 9:17 AM: After carding a quadruple bogey on the 1st, you consider going home. 1:30 PM: The round has finished, you’re enjoying a beer in the clubhouse with your mates, discussing the final round of The Masters. 2:00 PM: You get home, shower and turn on the TV, preparing for a 10-hour stint in front of the TV. You’re excited. 2:30 PM: With a beer in hand, snacks at the ready and the TV on, you’re about to enjoy one of the best days in golf. BRING IT ON! 6:00 PM: The final pairing have just teed off and both have birdied the 1st hole. 6:05 PM: Your partner walks in and reveals two months you agreed to drive to a distant relative’s Birthday Party months ago. 6:10 PM – 11:30 PM: Your mobile data deplenishes as you check live leaderboards online while your mood drastically drops as you are forced to make small talk with people you see once every three years. 12:00 AM: You get home and turn the TV on as the Green Jacket is being passed to the winner as the commentary team pay homage to one of the greatest final rounds of The Masters ever. 7:00 AM (Monday): Wake up tired and under slept despite not actually watching any of the golf. 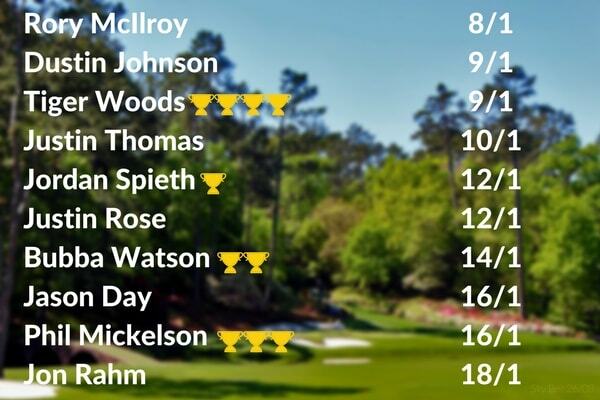 Here’s what your calendar should be looking like ahead of the first major of the year…. You know that feeling when your mate is sinking every putt and you’re barely making it onto the green? How about when you’re stuck at work and your friend sends a photo of a pub garden? Is it jealousy? Envy? or simply a desire to do something? Whatever you want to call it, during Masters week that feeling is magnified. As you watch the best golfers in the world play round one of the world’s most beautiful, most immaculate courses, you naturally begin to visualise yourself being there, hitting insane shots and receiving rapturous applause….and maybe, just maybe, donning a green jacket at the end. 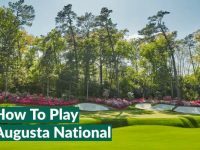 Unfortunately this is a dream that we can’t fulfil; Augusta National is one of the most exclusive golf clubs in the world and while we are the best at sending people on golf holidays around the world, we can’t get you a round at the magical course. However, that feeling I mentioned a moment ago will hit you hard when you snap out of your daydream. So, rather than watching The Masters while wallowing in self pity, get onto the Your Golf Travel website and book some golf for you and your mates! 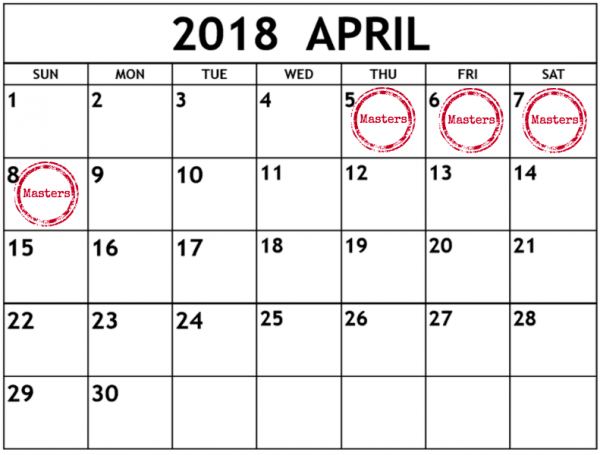 Hopefully you’ve followed the steps above to prepare for an uninterrupted, profitable and enjoyable US Masters in 2018, but what about next year? 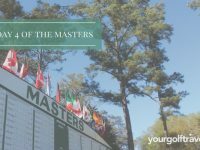 While the 2019 Masters is still 377 days away, there is no shame in preparing for it already, especially if you’re thinking of heading to Augusta. A deposit of just £250 is enough to secure your place for next year and if you do so before next Thursday, you can not only enjoy the magical tournament but also sit there smug and proud that in a year’s time, you’ll be there…. 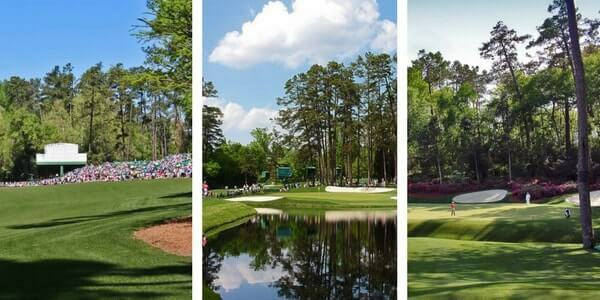 If you would like to head to Augusta next year then simply head to our Masters landing page or call 0800 043 6644.